I just wanted to write a short post about this beauty, i have had this for agessss and recently decided to start using again as i was a little bored of Moroccan Oil and wanted something to bring my dry winter hair back to life! 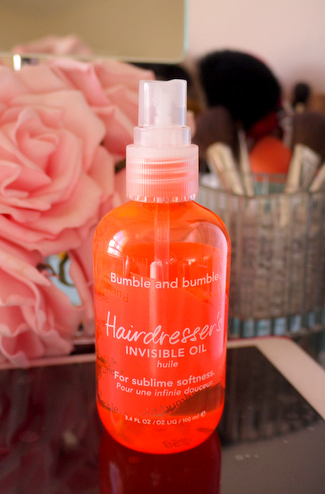 The Secret hairdressers invisible oil is actually so lovely, its very lightweight - aslong as you use it sparingly, if you apply to much to your hair it can make your hair look very greasy and it doesnt come out until you next wash it so bear that in mind! 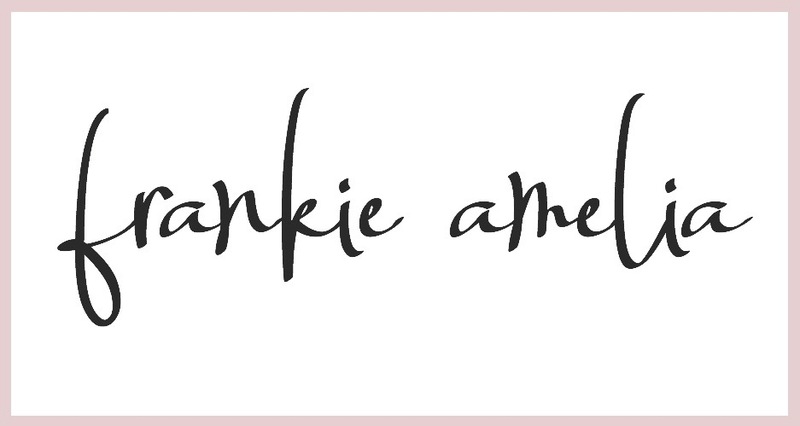 If you apply a small 10p piece to your hand and smooth into wet/damp hair you will seriously have no fly aways or frizziness once your hair has dried! Have any of you used this oil or have any reccomendations for Bumble and Bumble products as im really keen to try out some more stuff from the brand and tempted by a shampoo & conditioner! 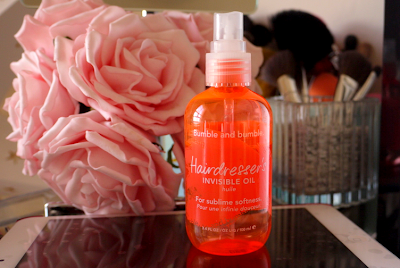 Very nice hair product! Have a great weekend dear! Sounds like a great product, I never tried any B&B products to be honest. Somehow I just always walk past them in the store.